Parent View is a website run by Ofsted. It gives you the chance to say what you think about Hollydale Primary School. Parent View asks for your opinion on 12 aspects of your child’s experience at Hollydale. You will need to register using an email address. To give your views about Hollydale click here. You can also to see what other parents have said about Hollydale. Click to view the results for Hollydale Primary School or any other school in England. 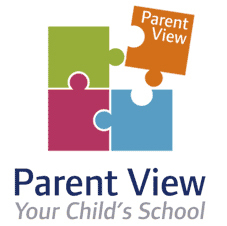 More information about how to register and complete a survey on Parent View is available on the ‘How to use Parent View’ page, found on the Parent View website.